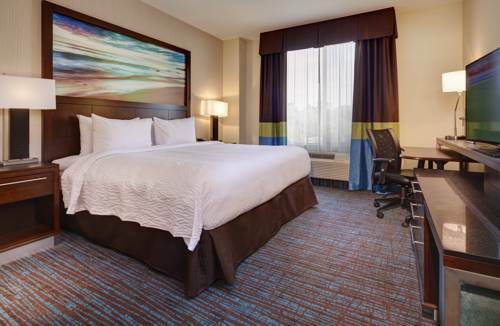 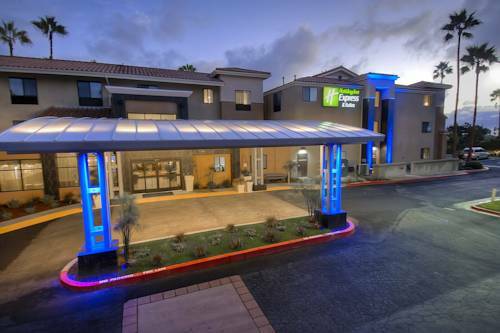 Having a reputation for coziness, Holiday Inn Express Hotel & Suites Carlsbad Beach is popular with vacationers of all ages. 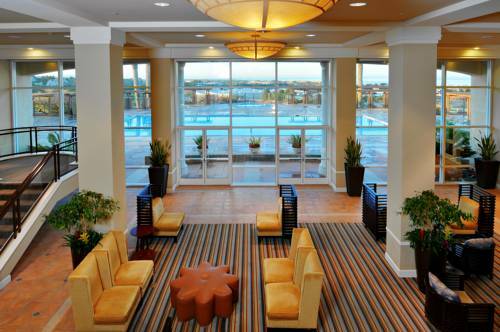 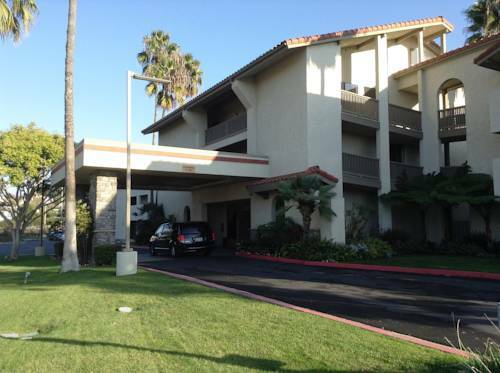 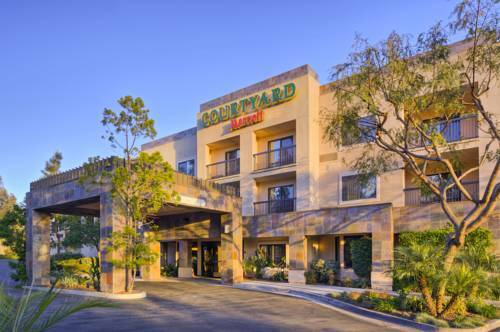 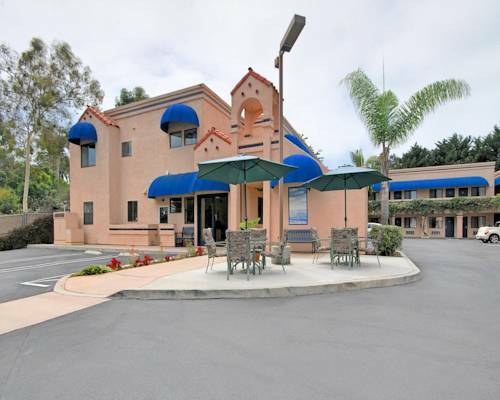 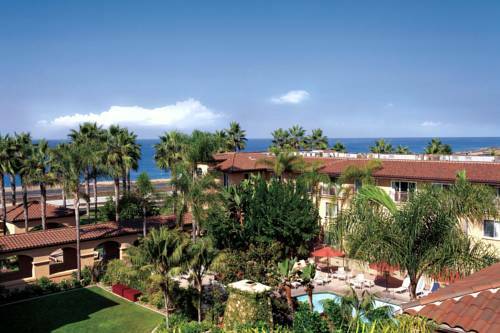 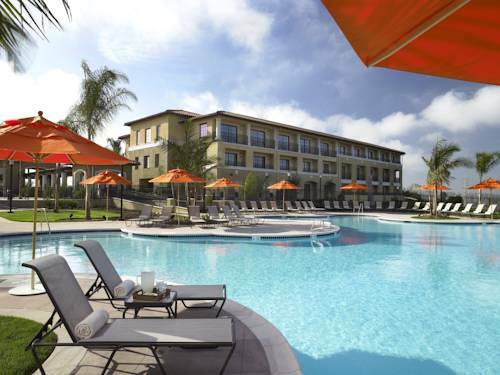 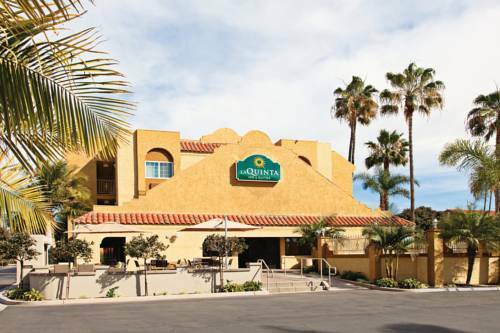 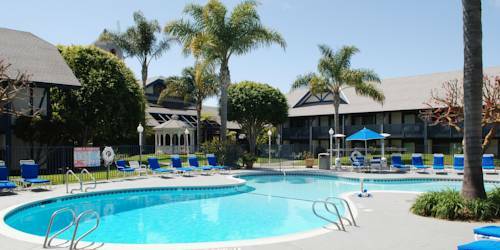 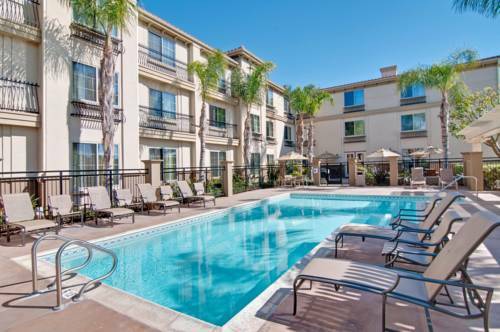 These are some other hotels near Holiday Inn Express & Suites CARLSBAD BEACH, Carlsbad. 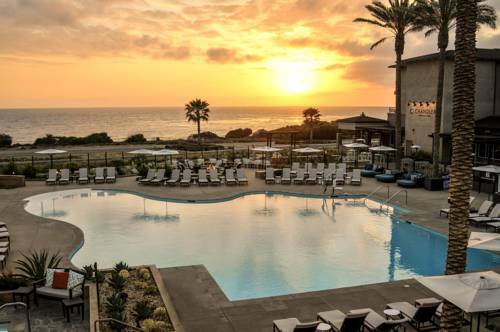 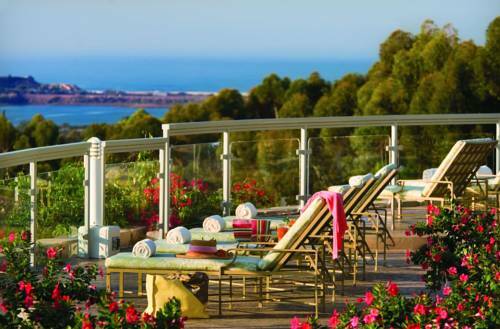 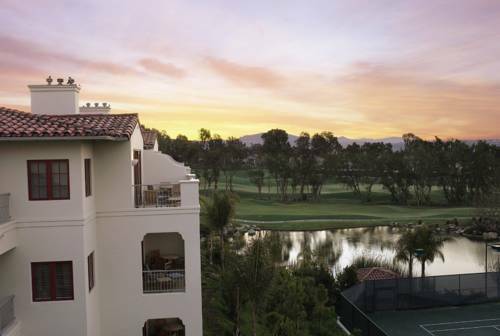 These outdoors activities are available near Holiday Inn Express Hotel & Suites Carlsbad Beach.